← XBOX 360 Countdown: 67 Days to go! XBOX 360: 66 Days to go! The countdown continues! 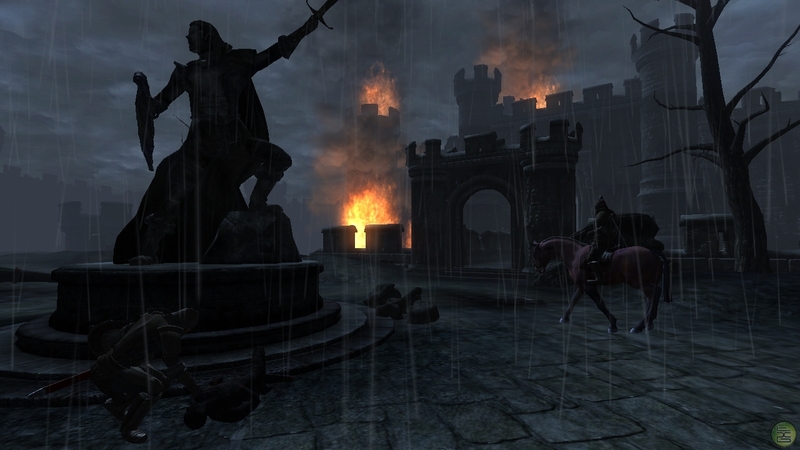 The Elder Scrolls IV: Oblivion will be the an amazing RPG on the Xbox 360. Prepare for a long haul on this one. Hundreds of hours of gameplay await. As for me I can’t wait! 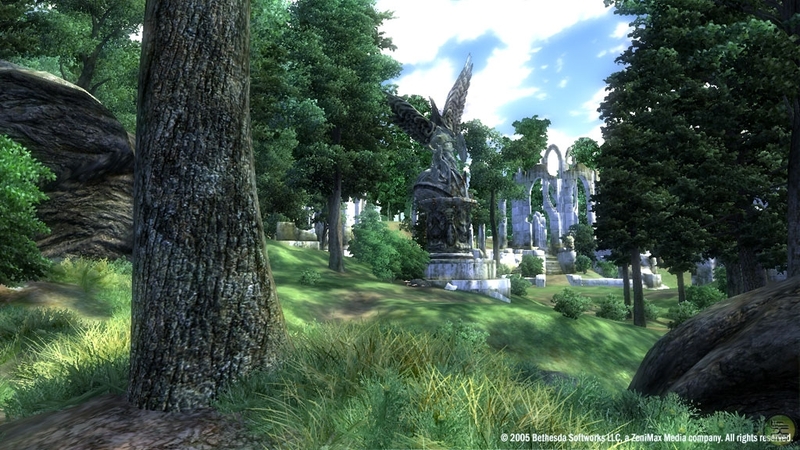 This entry was posted in RPG, The Elder Scrolls, Xbox 360. Bookmark the permalink. 2 Responses to XBOX 360: 66 Days to go! At Gamestop they have a colectors edition for Oblivion, I hope EB gets it as well!